﻿ Carlisle Gifts Bellville - Ohio. Find It Here. Up the grand staircase at Der Dutchman Restaurant in Bellville but an elevator is available giving you full access to browse among the beautiful boutique clothing, jewelry, handbags, hats, and scarves. A large variety of OSU items are offered along with home décor, specialty gift items, candles, personal care items, toys for the kids, outdoor décor and holiday and seasonal specialties. 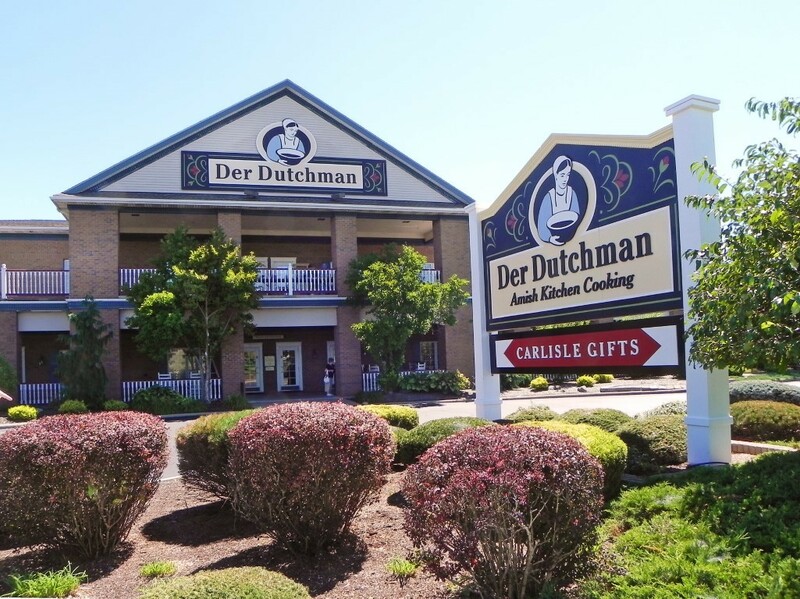 When traveling north or south on I-71, make plans to take exit 165 and visit Der Dutchman Restaurant and Bakery and then shop upstairs at Carlisle Gifts Bellville.